“A TOUR DE FORCE . 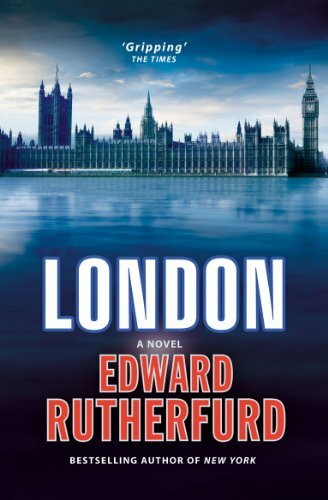 . . LONDON TRACKS THE HISTORY OF THE ENGLISH CAPITAL FROM THE DAYS OF THE CELTS UNTIL THE PRESENT TIME. . . . BREATHTAKING.­” —The Orlando Sentinel Now in a handsome new trade paperback edition, here is Edward Rutherfurd’s classic novel of London, a glorious pageant spanning two thousand years. He brings this vibrant city’s long and noble history alive through the ever-­shifting fortunes, fates, and intrigues of half-­a-­dozen families, from the age of Julius Caesar to the twentieth century. Generation after generation, these families embody the passion, struggle, wealth, and verve of the greatest city in the world. “REMARKABLE . . .  The invasion by Julius Caesar’s legions in 54 B.­C. . . . The rise of chivalry and the Crusades . . . The building of the Globe theatre . . . and the coming of the Industrial Revolution. . . . What a delightful way to get the feel of London and of English history. . . . We witness first-­hand the lust of Henry VIII. We overhear Geoffrey . . .
"An undeniable success.­" - The New York Times Book Review A true triumph of voice and storytelling, The Book of Night Women rings with both profound authenticity and a distinctly contemporary energy. It is the story of Lilith, born into slavery on a Jamaican sugar plantation at the end of the eighteenth century. Even at her birth, the slave women around her recognize a dark power that they- and she-­will come to both revere and fear. The Night Women, as they call themselves, have long been plotting a slave revolt, and as Lilith comes of age they see her as the key to their plans. But when she begins to understand her own feelings, desires, and identity, Lilith starts to push at the edges of what is imaginable for the life of a slave woman, and risks becoming the conspiracy's weak link. But the real revelation of the book-­the secret to the stirring imagery and insistent prose-­is Marlon James himself, a young writer at once breath­takingly daring and wholly in command of his craft. To you, perceptive reader, I bequeath my history....­Late one night, exploring her father's library, a young woman finds an ancient book and a cache of yellowing letters. The letters are all addressed to "My dear and unfortunate successor,­" and they plunge her into a world she never dreamed of-­a labyrinth where the secrets of her father's past and her mother's mysterious fate connect to an inconceivable evil hidden in the depths of history.­The letters provide links to one of the darkest powers that humanity has ever known-­and to a centuries-­long quest to find the source of that darkness and wipe it out. It is a quest for the truth about Vlad the Impaler, the medieval ruler whose barbarous reign formed the basis of the legend of Dracula. 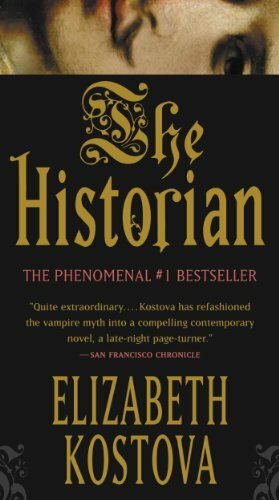 Generations of historians have risked their reputations, their sanity, and even their lives to learn the truth about Vlad the Impaler and Dracula. Now one young woman must decide whether to take up this quest herself-­to follow her father in a hunt . . . If you loved The White Queen you'll love thisMeet the woman who survived Henry VIII in Elizabeth Fremantle's first novel, Queen's Gambit... My name is Katherine Parr.­I'm 31 years old and already twice widowed.­*I'm in love with a man I can't have, and am about to wed a man no-­one would want - for my husband-­to-­be is none other than Henry VIII, who has already beheaded two wives, cast aside two more, and watched one die in childbirth.­*What will become of me once I'm wearing his ring and become Queen of England?­*They say that the sharpest blades are sheathed in the softest pouches.­Only time will tell what I am really made of...­*For fans of Hilary Mantel, Philippa Gregory and Alison Weir, Elizabeth Fremantle's first novel, Queen's Gambit, is a riveting account of the Tudor queen who married four men and outlived three of them - including Henry VIII. Rich in atmosphere and period detail, and told through the eyes of Katherine and her young maid Dot, it tells the story of two very . . .
Series : Book 1 of "Emily Ashton"
From gifted new writer Tasha Alexander comes a stunning novel of historical suspense set in Victorian England, meticulously researched and with a twisty plot that involves stolen antiquities, betrayal, and murder And Only to Deceive For Emily, accepting the proposal of Philip, the Viscount Ashton, was an easy way to escape her overbearing mother, who was set on a grand society match. So when Emily's dashing husband died on safari soon after their wedding, she felt little grief. After all, she barely knew him. Now, nearly two years later, she discovers that Philip was a far different man from the one she had married so cavalierly. His journals reveal him to have been a gentleman scholar and antiquities collector who, to her surprise, was deeply in love with his wife. Emily becomes fascinated with this new image of her dead husband and she immerses herself in all things ancient and begins to study Greek. Emily's intellectual pursuits and her . . .